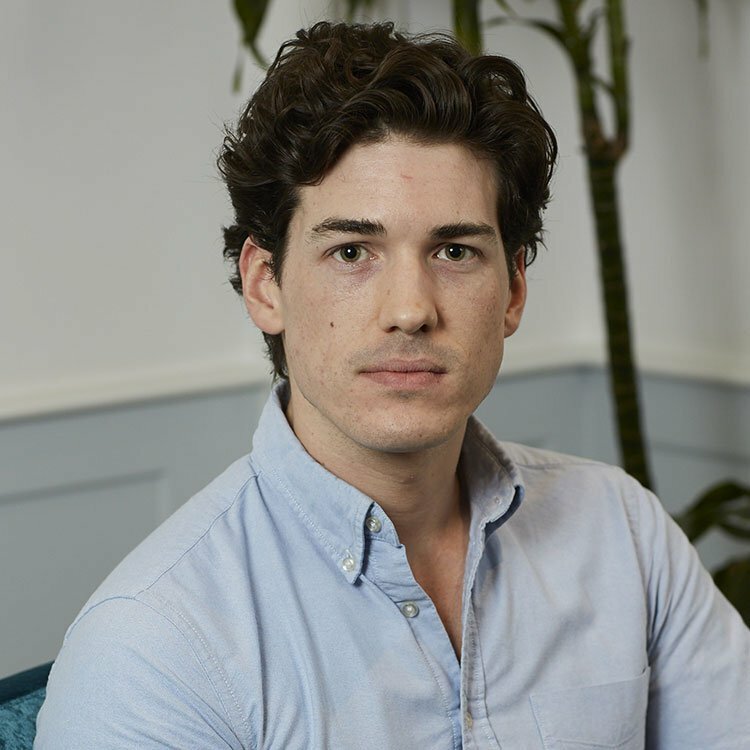 Dr Jeffrey McDonnell is a clinical psychologist with experience of delivering specialist, evidence-based treatments in NHS settings for individuals with mild, moderate and severe emotional difficulties including depression, anxiety, emotion dysregulation and experiences of trauma. Following his graduation from University College Dublin, Ireland, with a first class honours degree in Psychology, Dr McDonnell pursued further study at King’s College London, where he was awarded a Master’s degree in the Philosophy of Mental Disorder. Subsequent to a period of conducting medical and psychological research with University College London, Dr McDonnell returned to KCL and completed his doctoral training at the Institute of Psychiatry, Psychology and Neurosciences. Jeffrey is since registered with the Health and Care Professions Council and is a Chartered Member of the British Psychological Society as well as the BPS Division of Clinical Psychology. In the twelve years since he first embarked on his career in mental health, Dr McDonnell has worked across a range of clinical and research contexts; publishing peer-reviewed research in mental health and receiving specialist, post-qualification training in Compassion-Focussed Therapy (CFT), Dialectical Behaviour Therapy (DBT) and working with impulsivity. From his work in secondary and specialist NHS services, Dr McDonnell is experienced in the formulation and treatment of complex depression, anxiety, trauma and personality disorder using a variety of approaches; depending on the client’s individual values, the nature of their presenting difficulties and the evidence base. These include Cognitive Behavioural Therapy, Acceptance and Commitment Therapy, Dialectical Behaviour Therapy, Compassion-Focussed Therapy, Mindfulness-based therapies, Schema-Informed Therapy and Psychodynamic Psychotherapy. Dr McDonnell has a keen interest in understanding what helps people overcome suffering and why. He currently holds a Clinical Research Training Fellowship, awarded by the Biomedical Research Council, at University College London, where he is investigating novel and cutting-edge treatments for post-traumatic stress and anxiety disorders, both of which he has a specialist interest in.